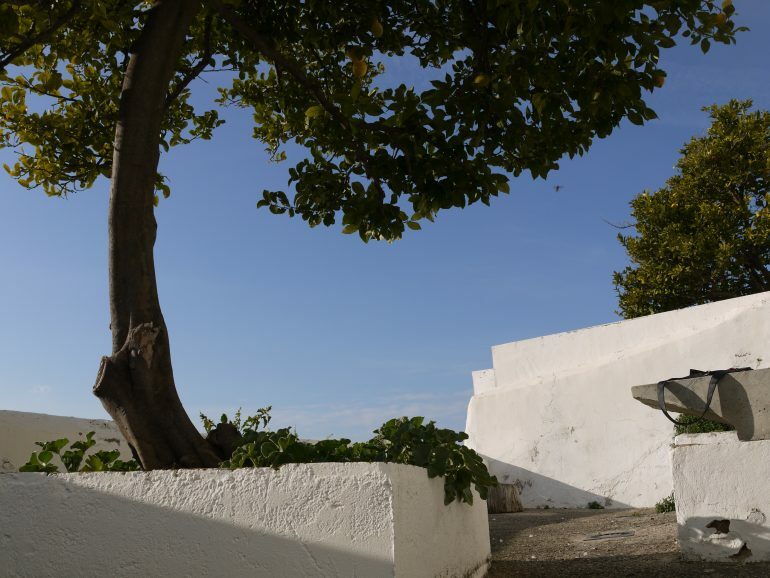 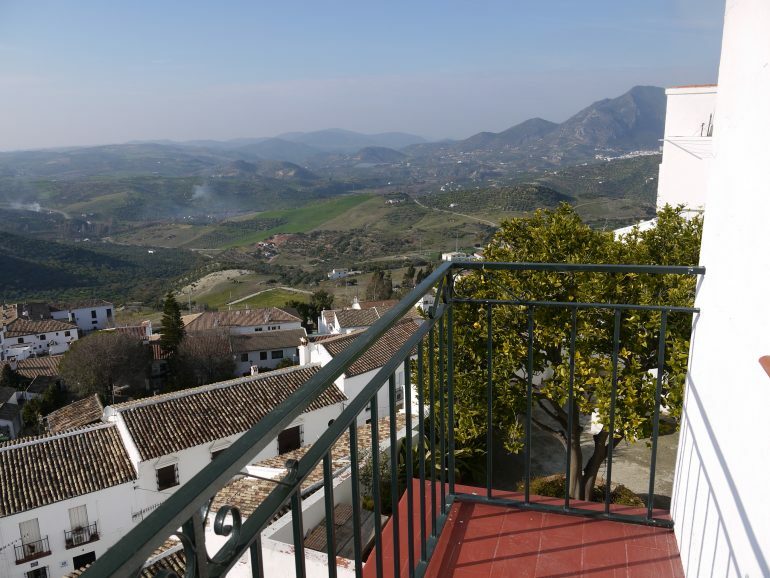 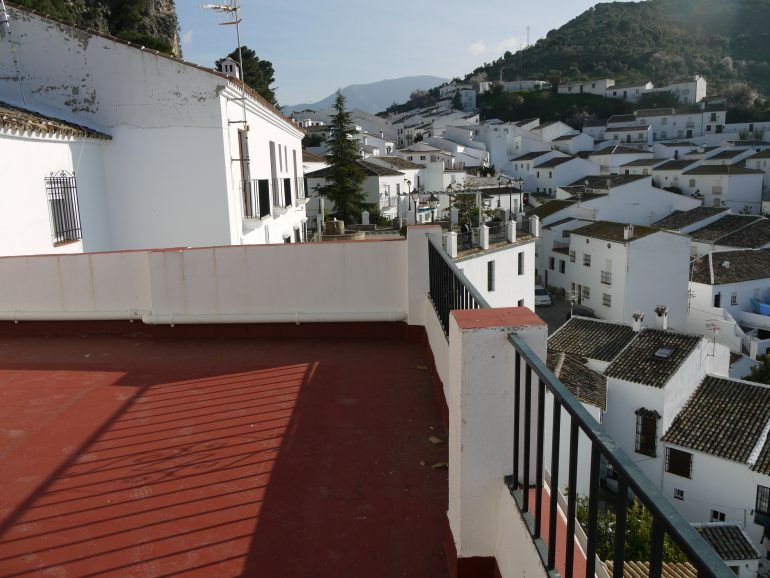 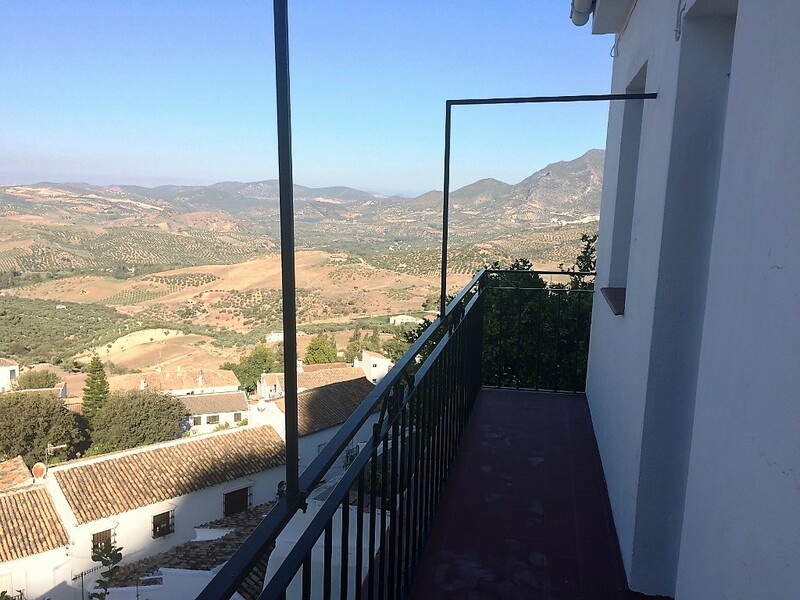 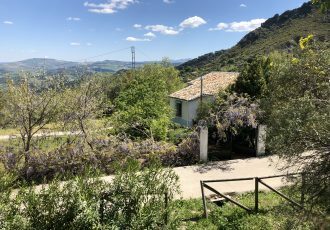 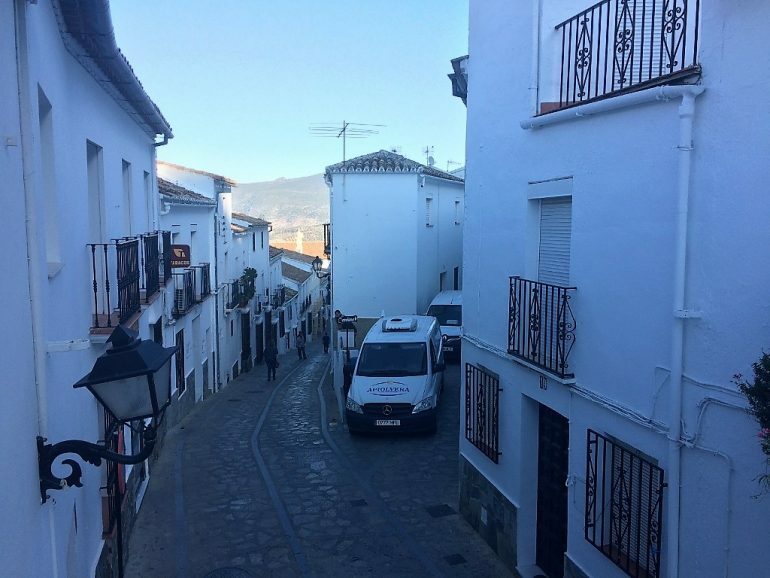 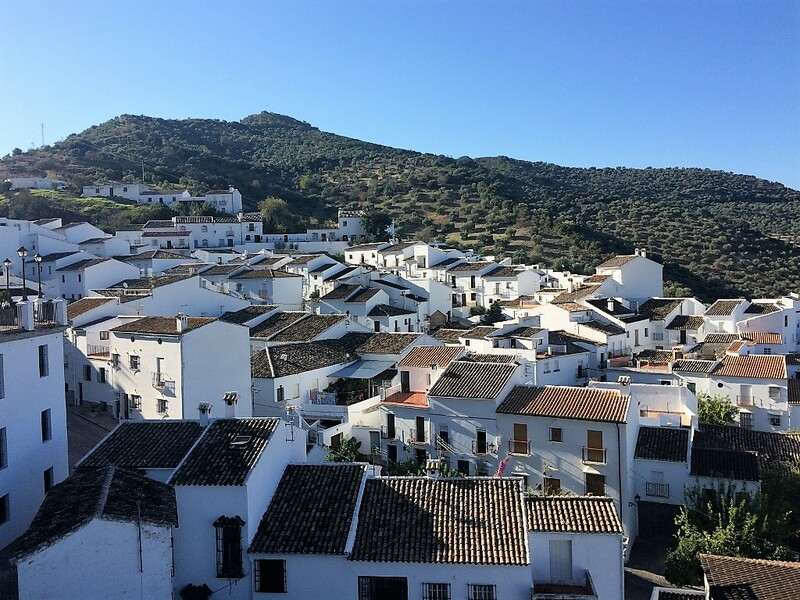 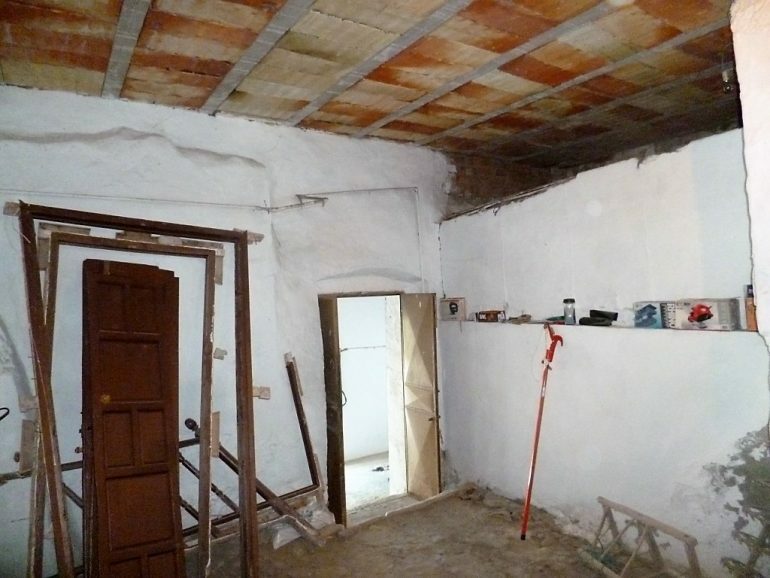 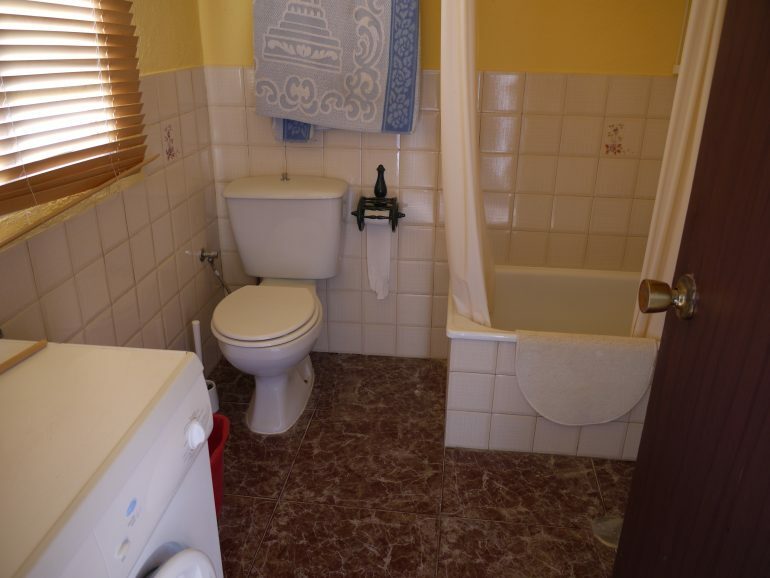 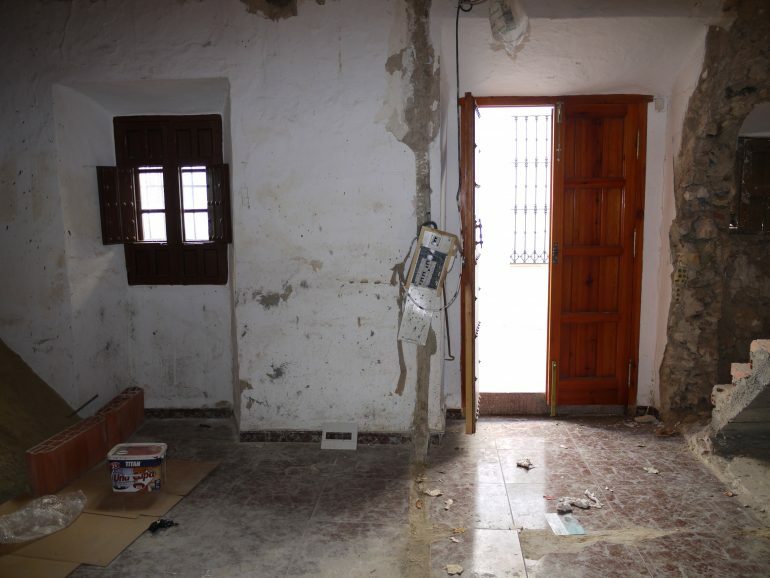 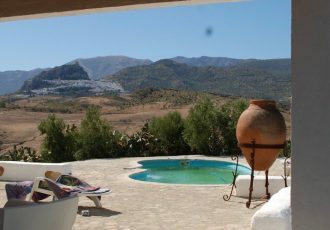 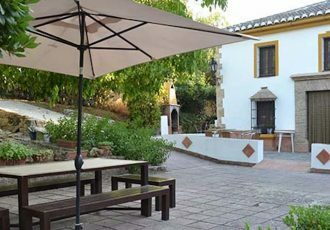 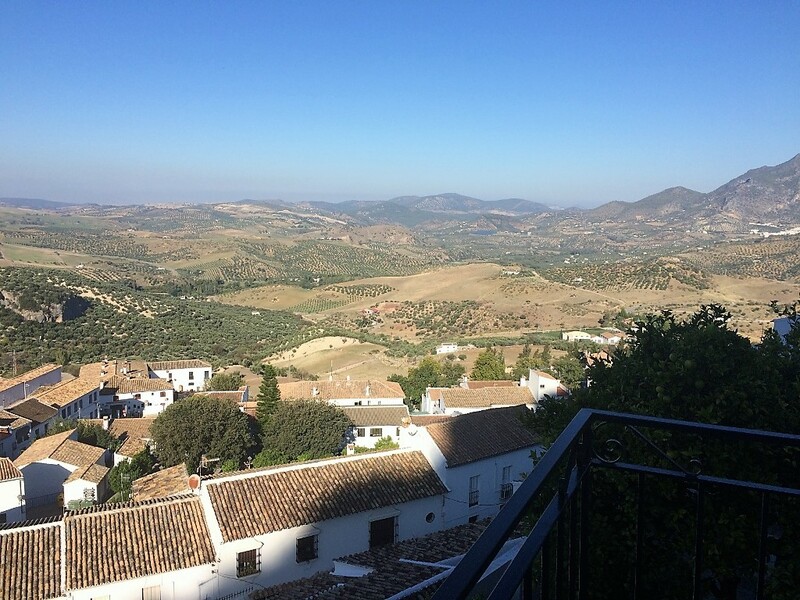 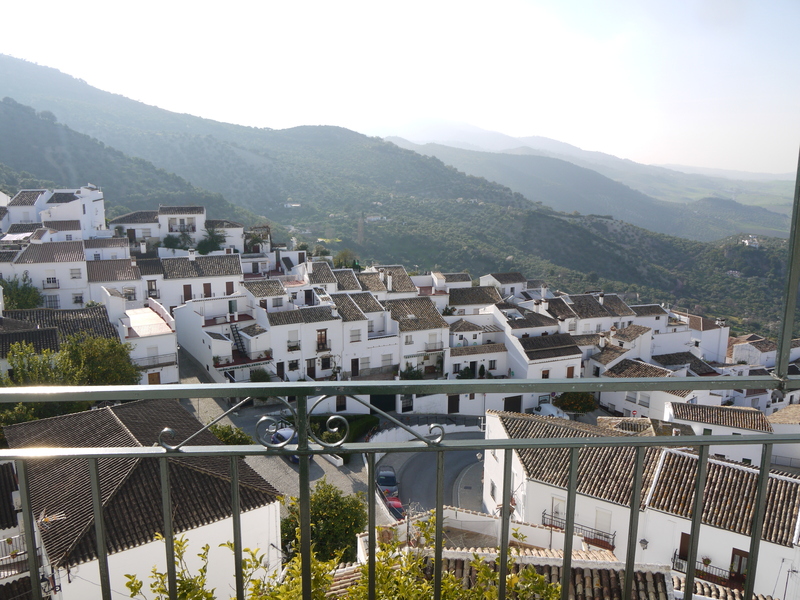 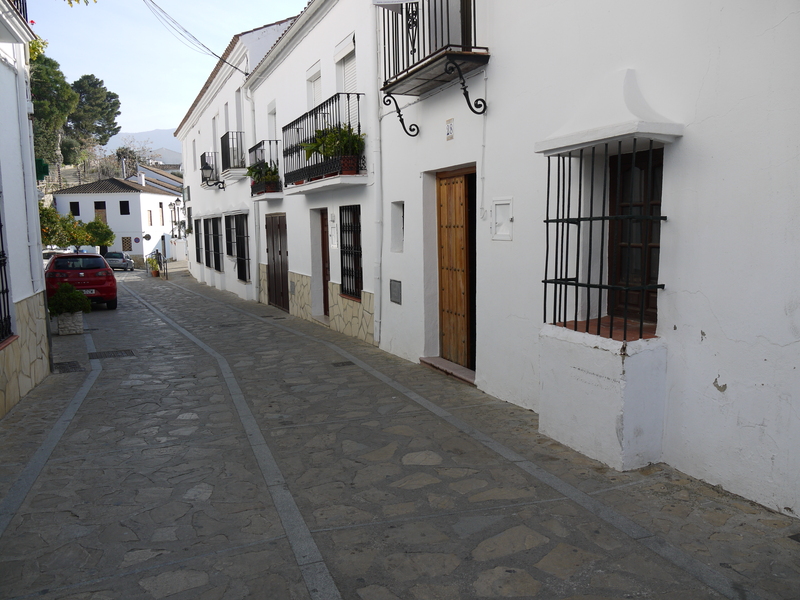 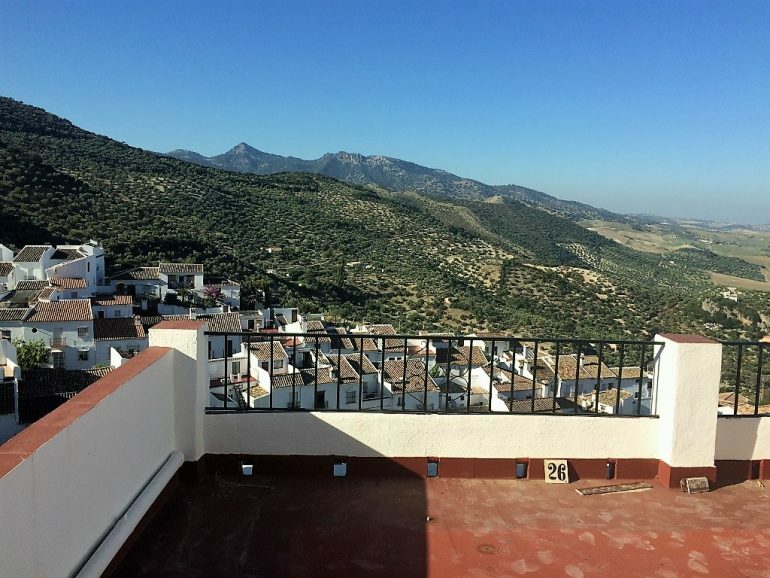 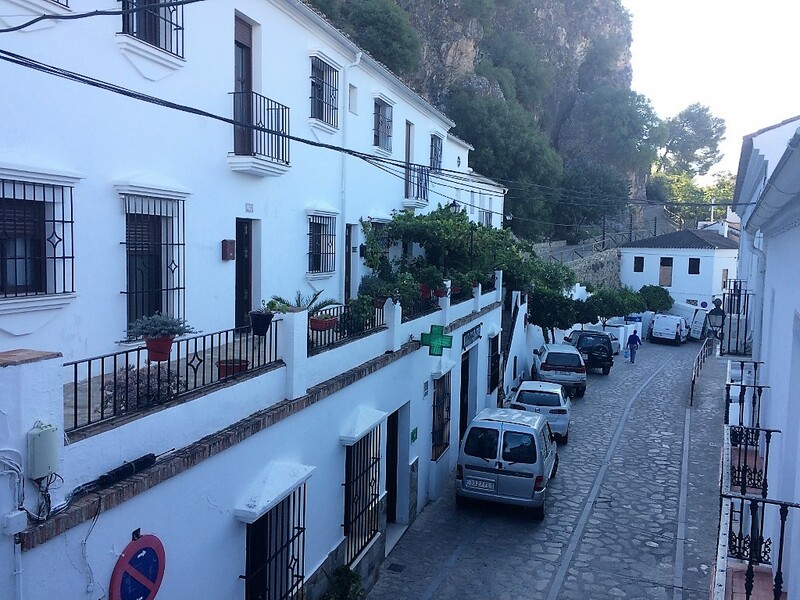 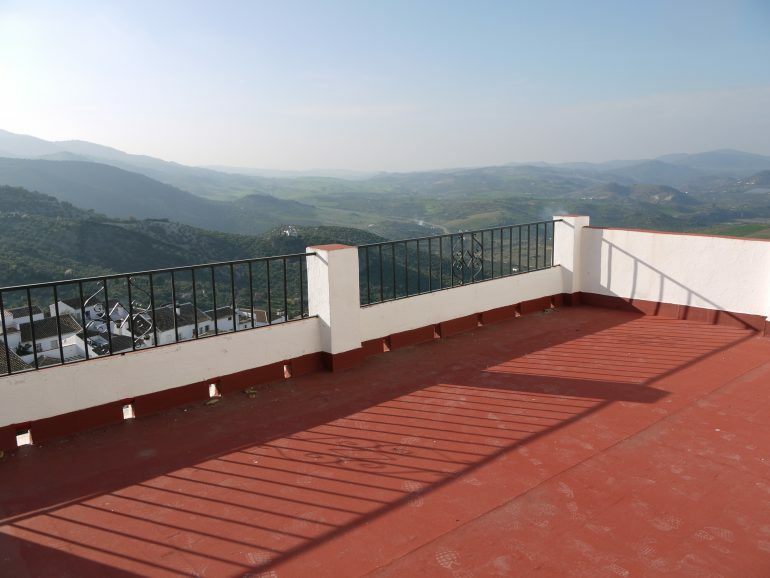 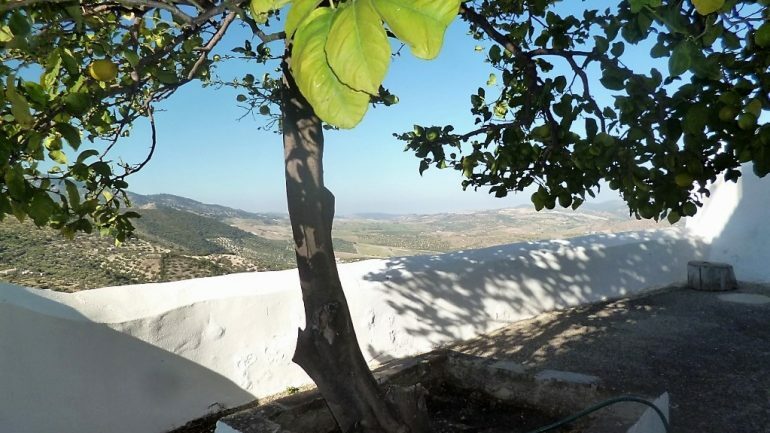 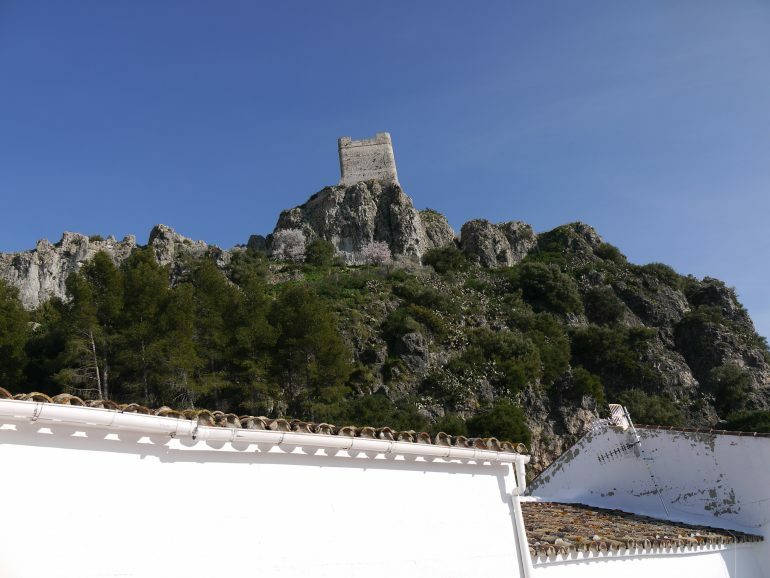 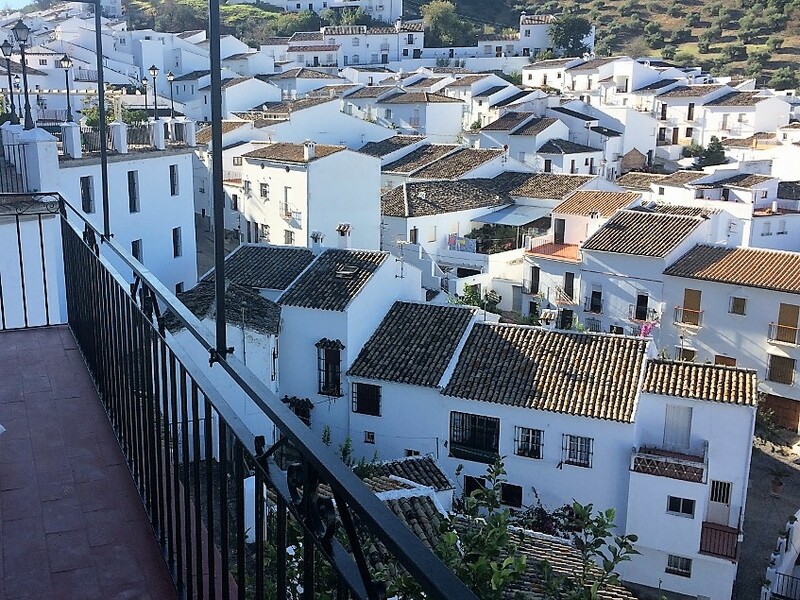 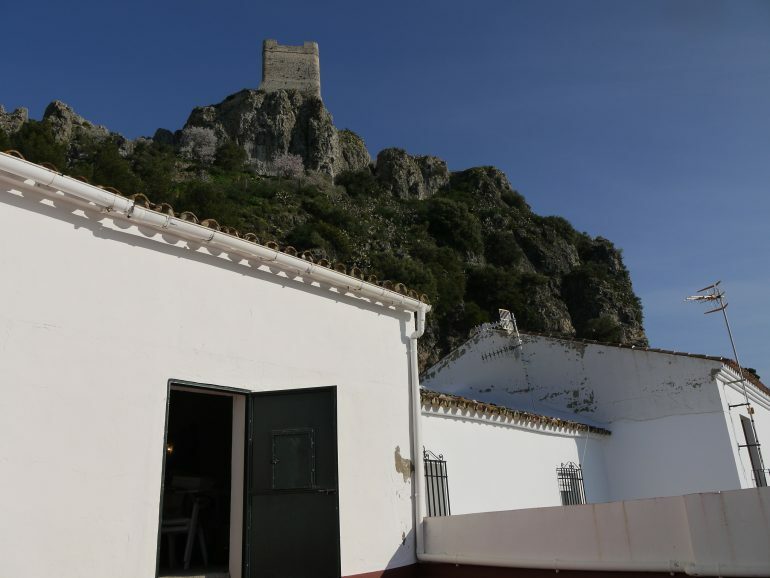 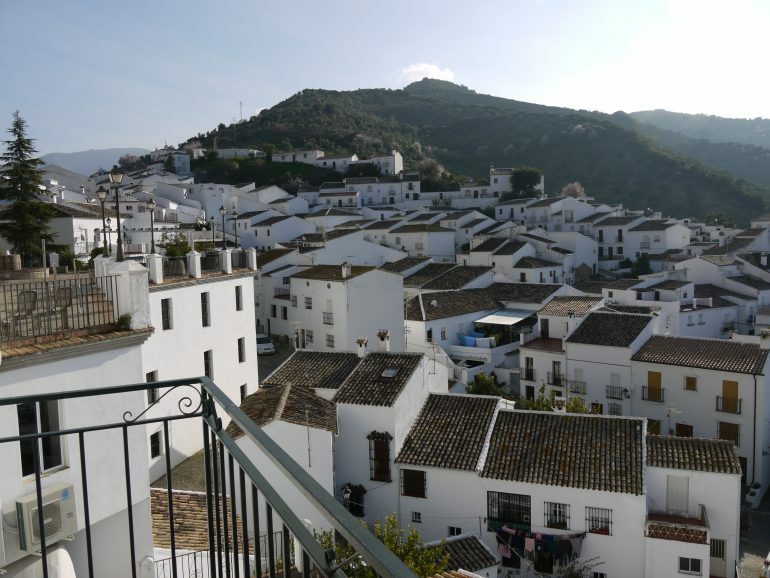 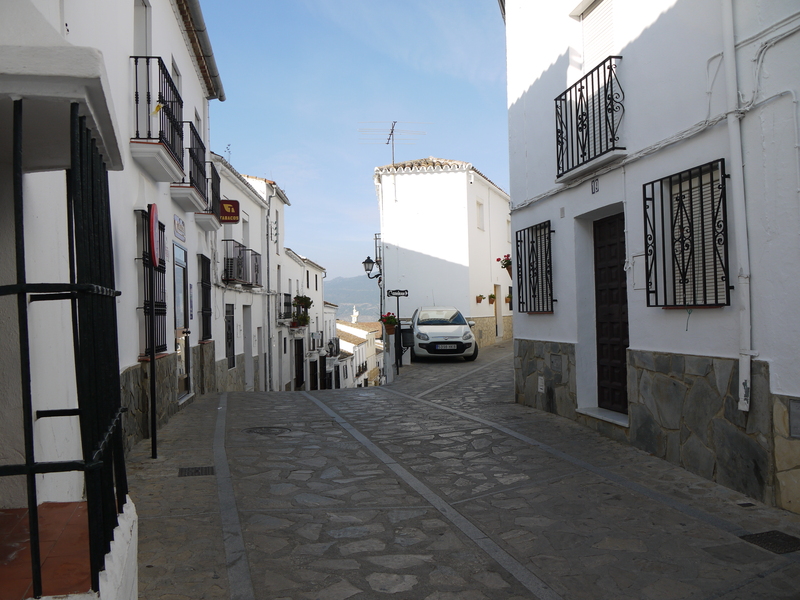 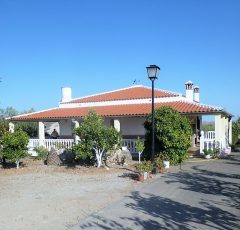 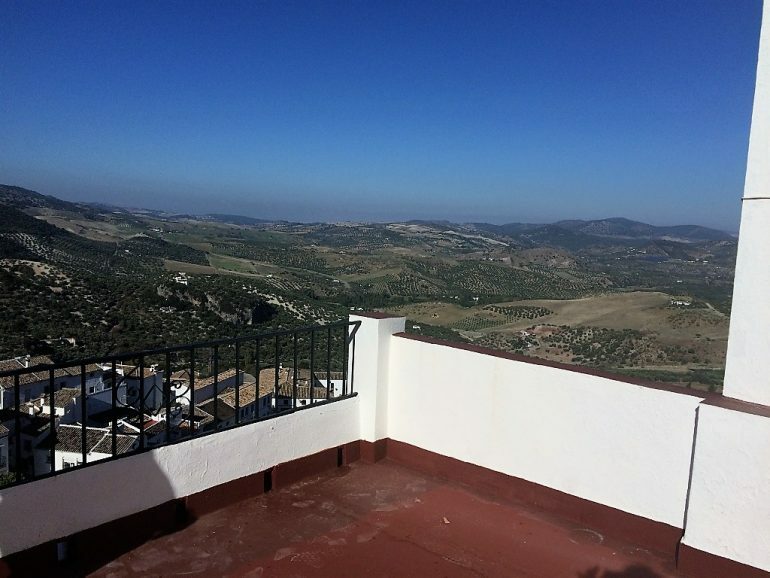 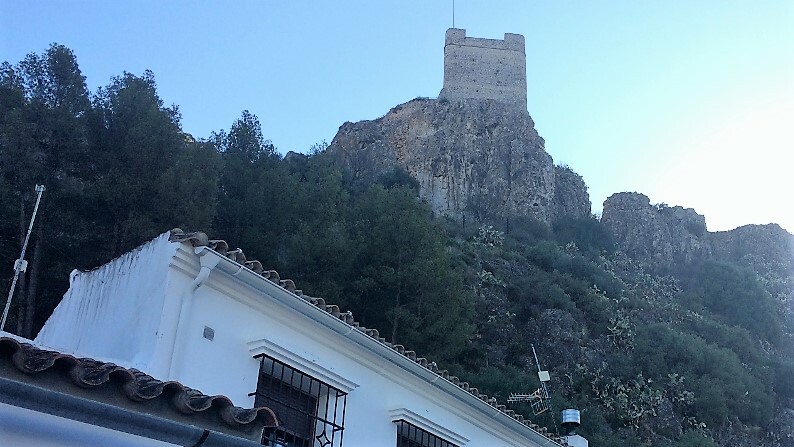 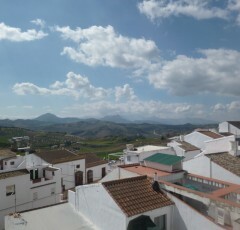 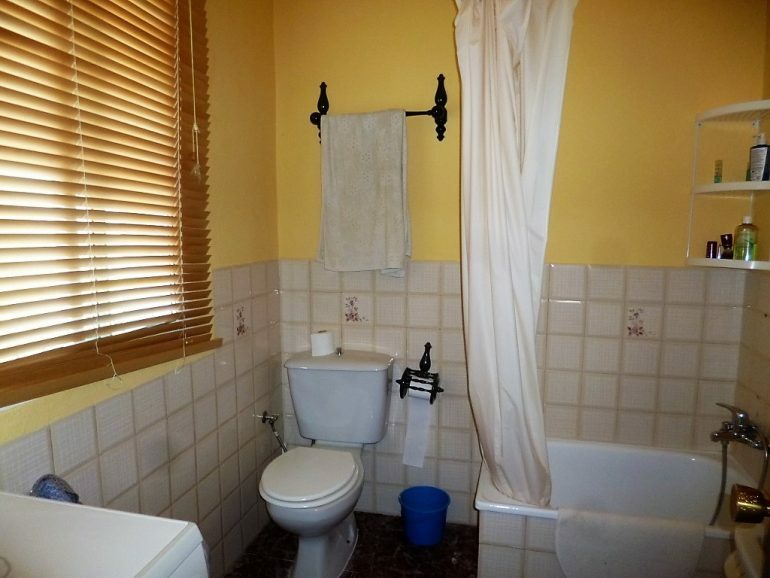 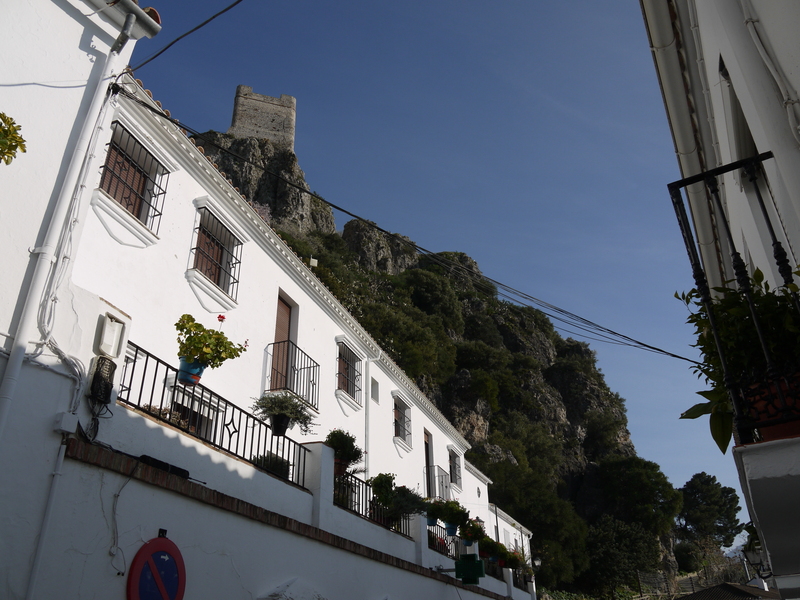 It’s not often we get a wonderfully large old house in the heart of the popular white village of Zahara De La Sierra but this one is exactly that ! Partially reformed to the brut stage the owner has decided to sell the old family home as now does not ahve the time to continue with the refurbishment. 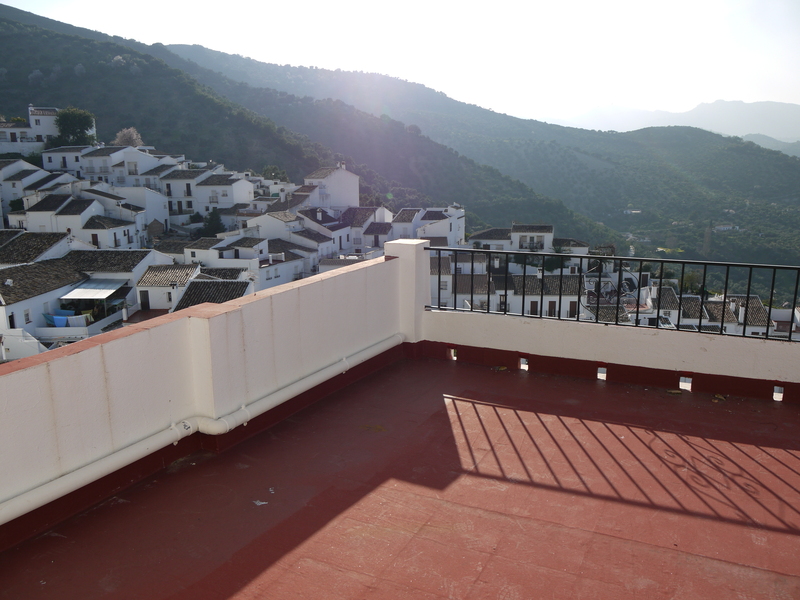 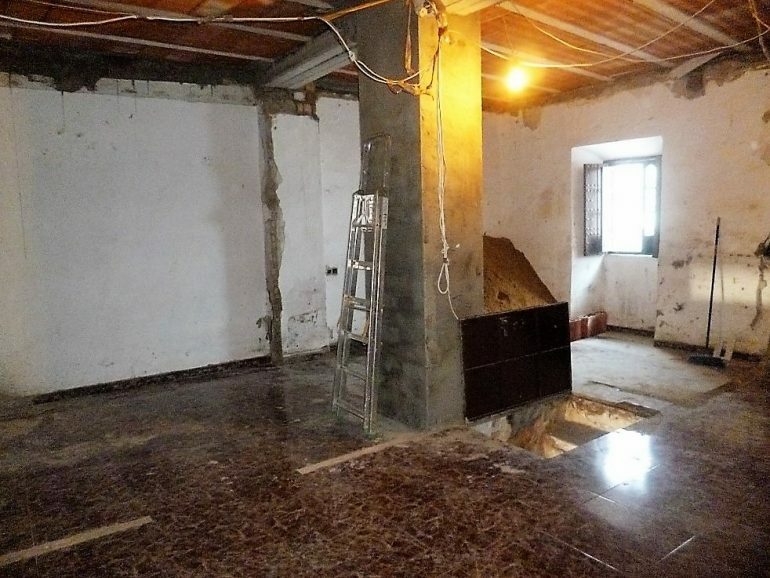 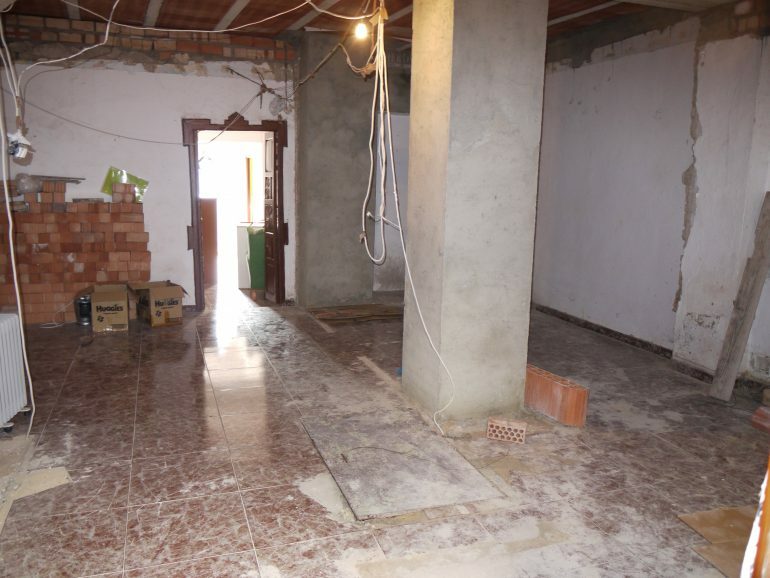 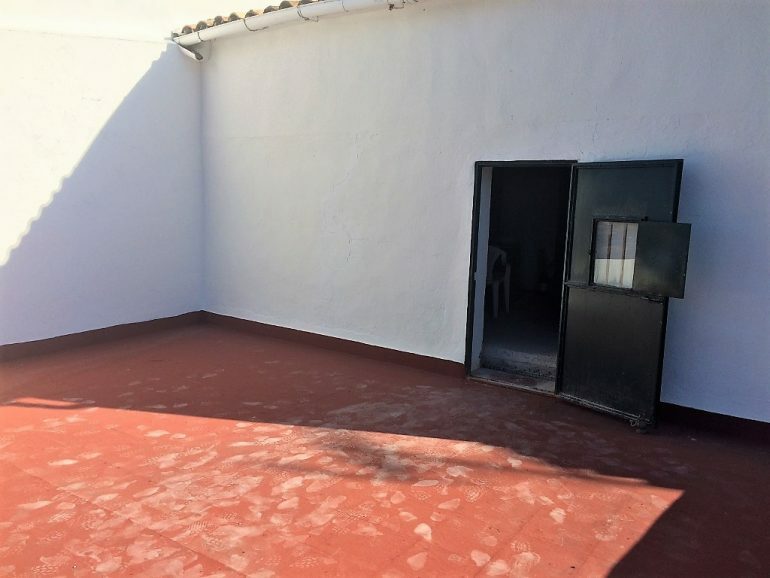 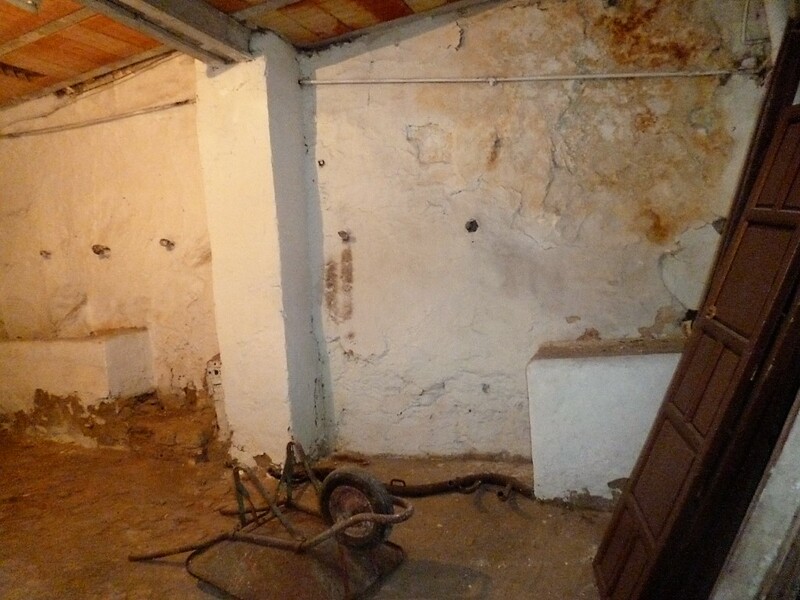 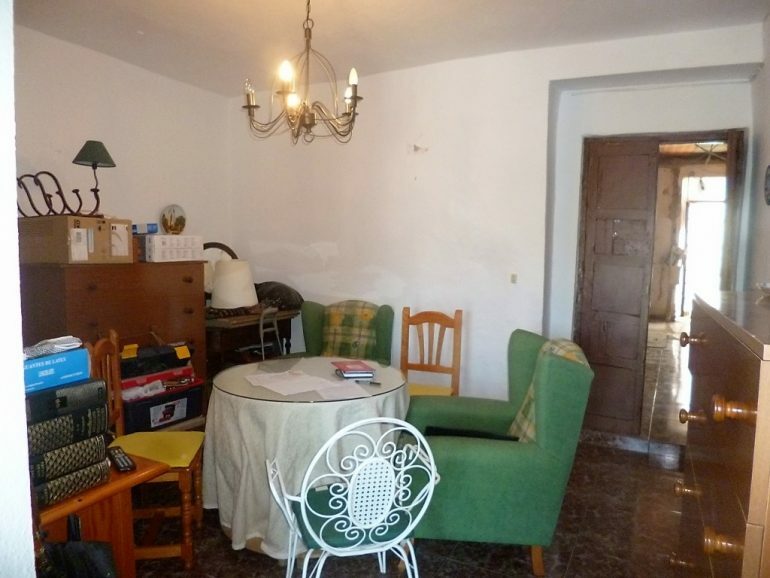 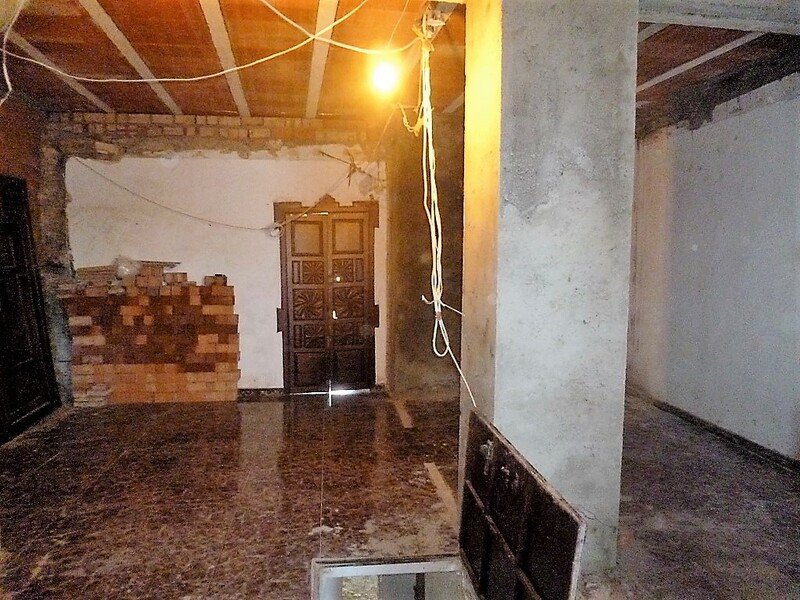 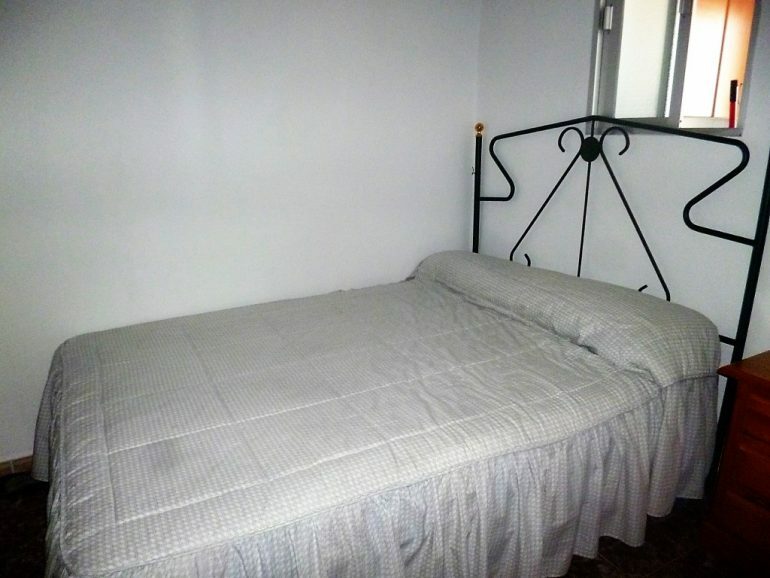 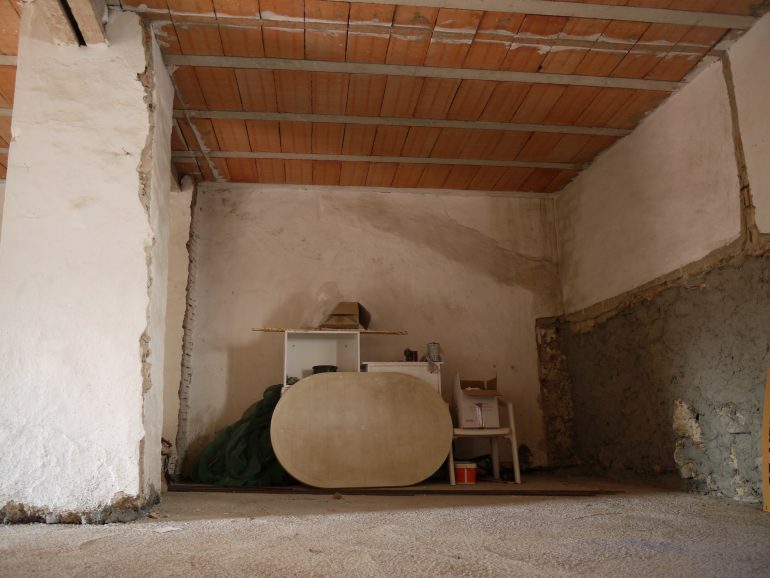 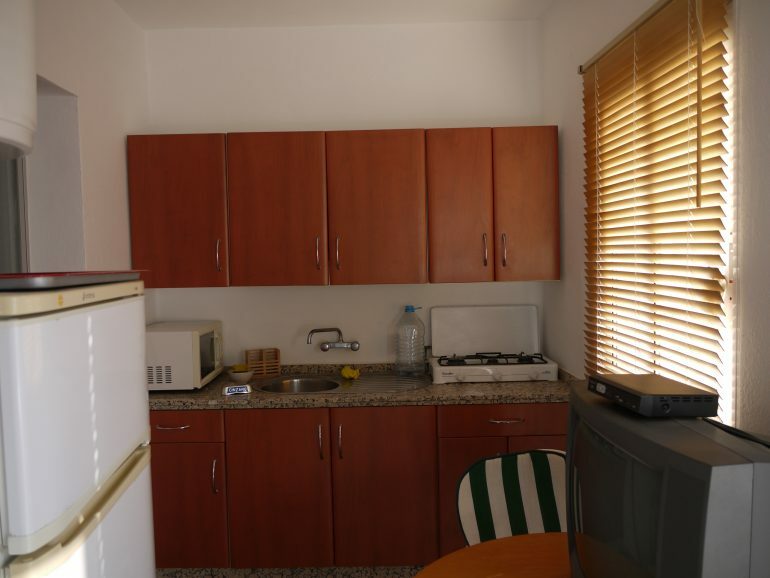 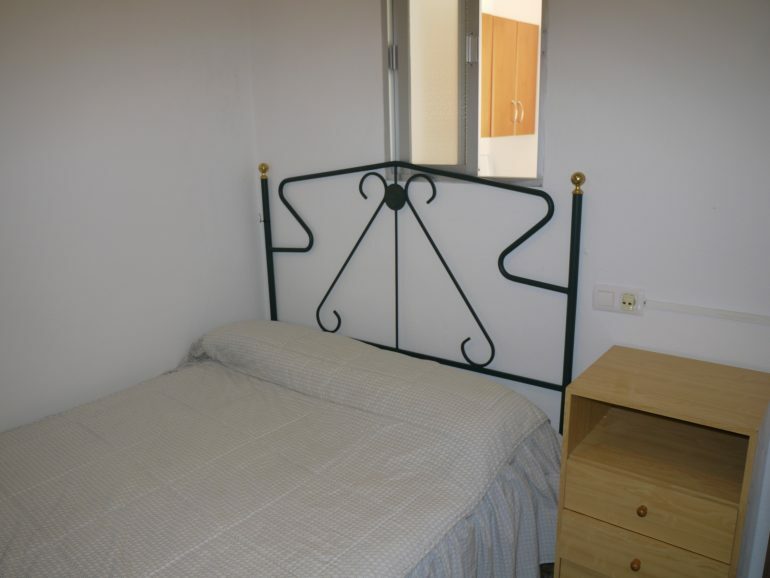 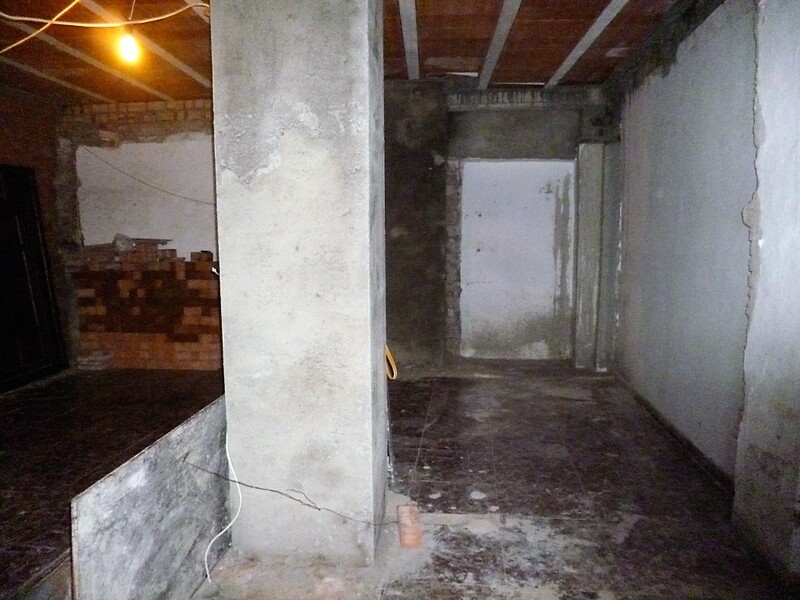 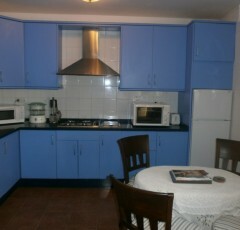 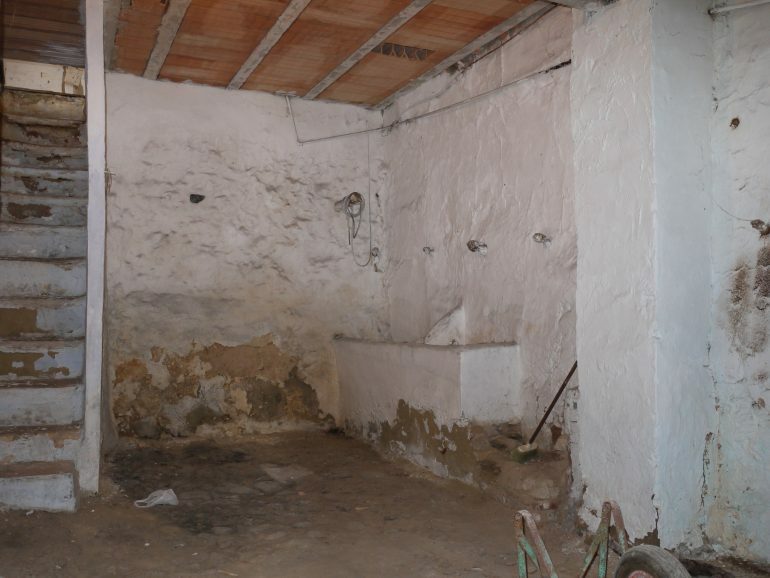 Set just a few meters away from the church and main historic center with its tapas bars and lovely shops this is an excellent opportunity for someone looking for a large property that could be home and guest house combined. 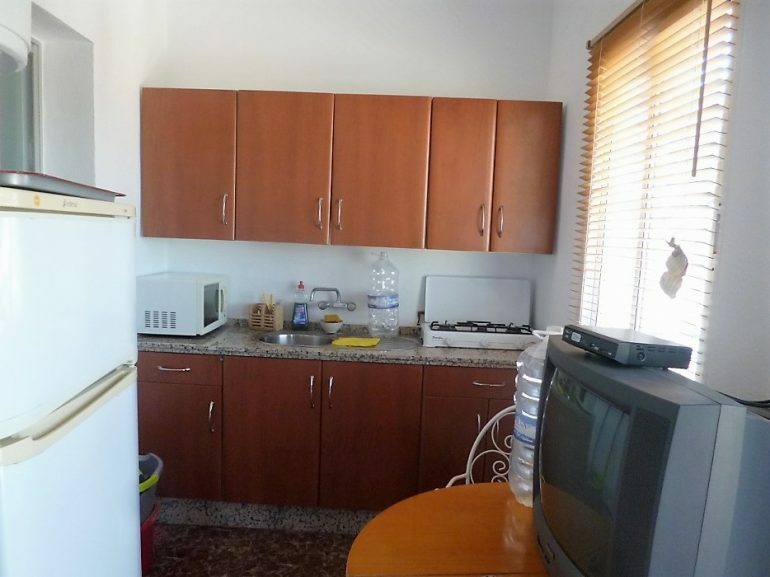 On entry level there is over a hundred meters of space , the majority of which is totally open and in the basic stage of refurbishment, but through to the rear the owner has maintained small living room, bathroom, kitchen and bedroom, off which you have a long balcony that over looks the stunningly pretty village and surroundings . 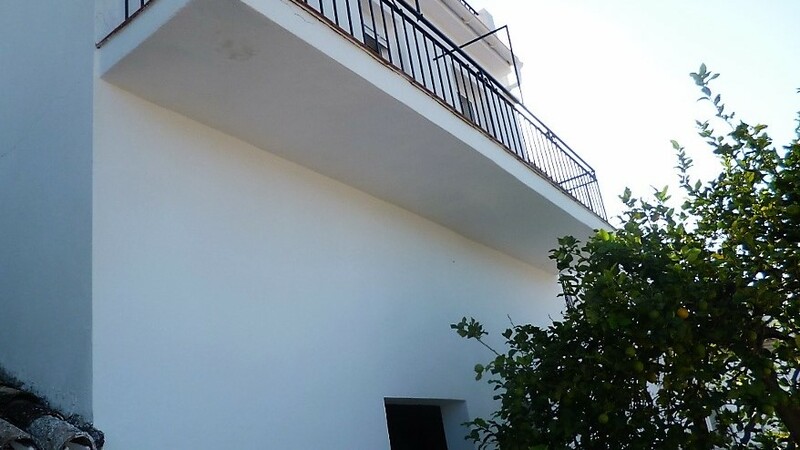 Up a newly constructed staircase you have another large open space just waiting to be given the best distribution by future owners depending on what they want to make out of the place , for example this could form owner accomodation with guest rooms on ground floor, but the total star of this floor is an enormous terrace with all encompassing views , terraces are incredibly hard to come by in Zahara due to the protection of its casco antiguo. 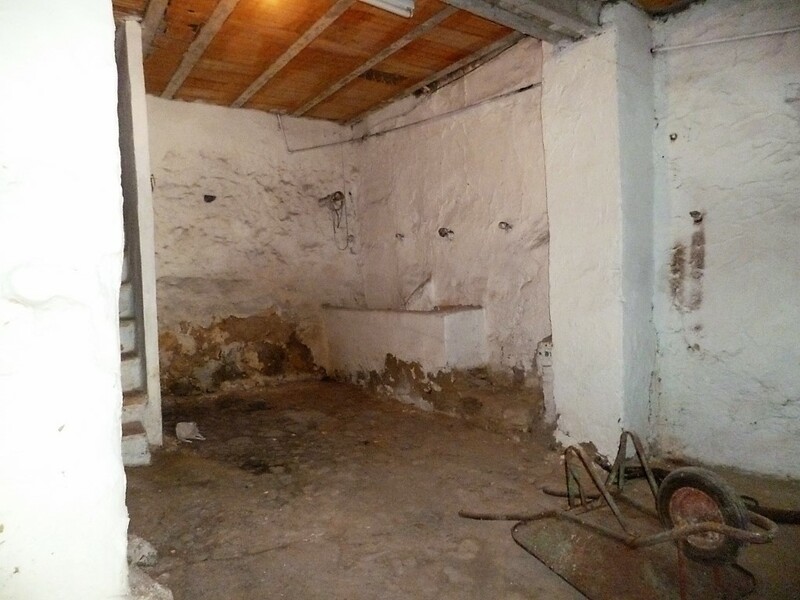 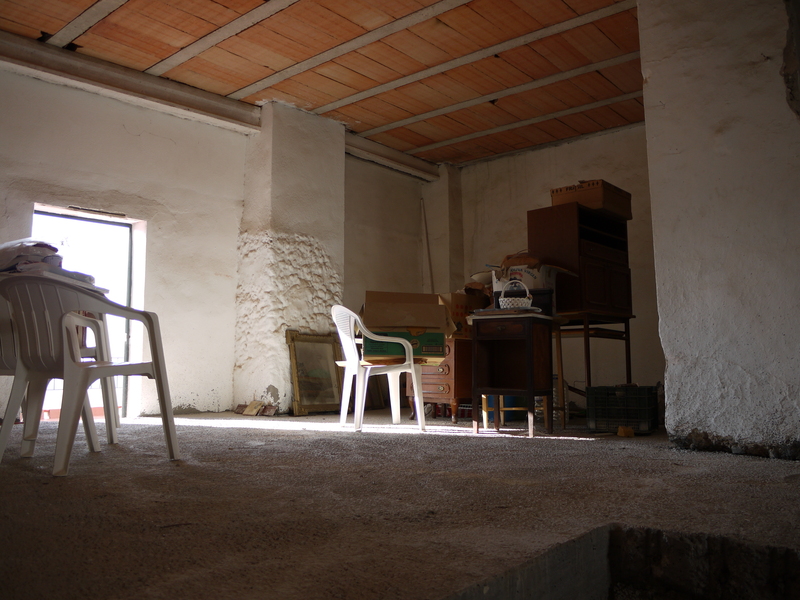 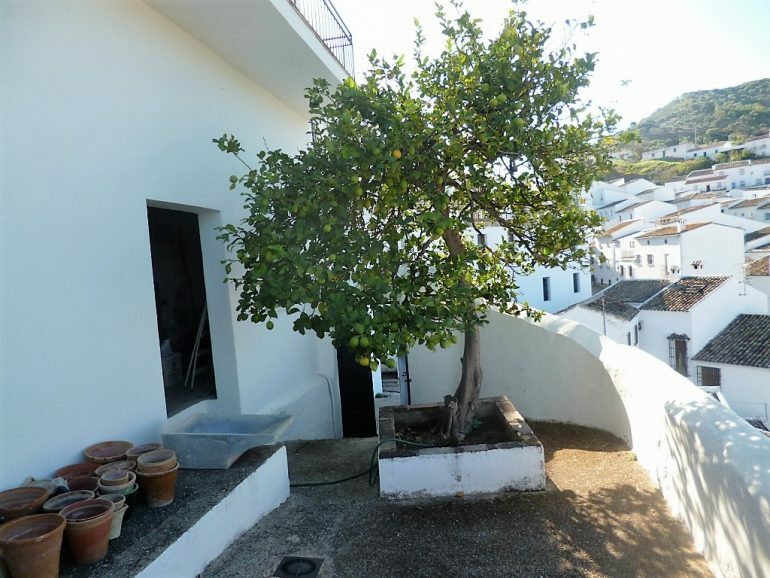 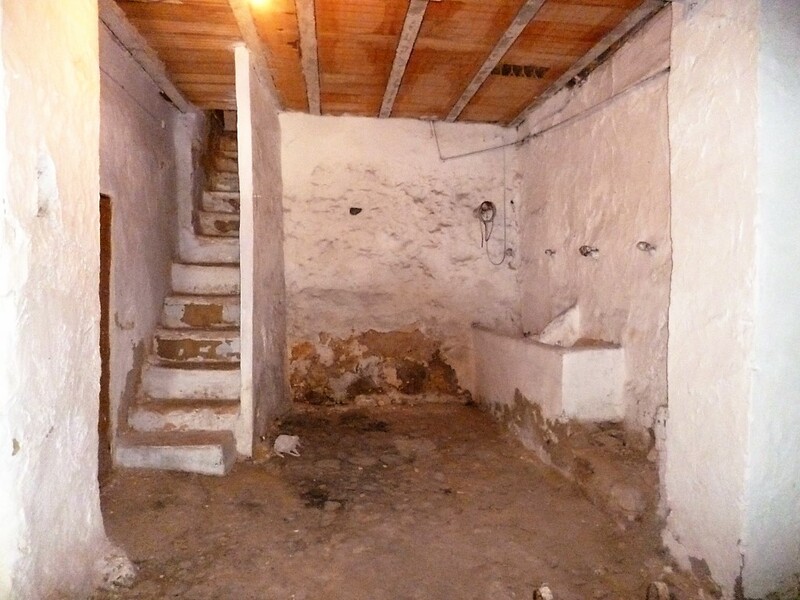 As if these two floors were not enough , a trap door in the floor of the main ground floor space leads you down to the old stable area and yet another patio with lemon tree and charming views, also with a separate exit.